Tyler had an amazing 2018, Spotify included! It’s all thanks to YOU. 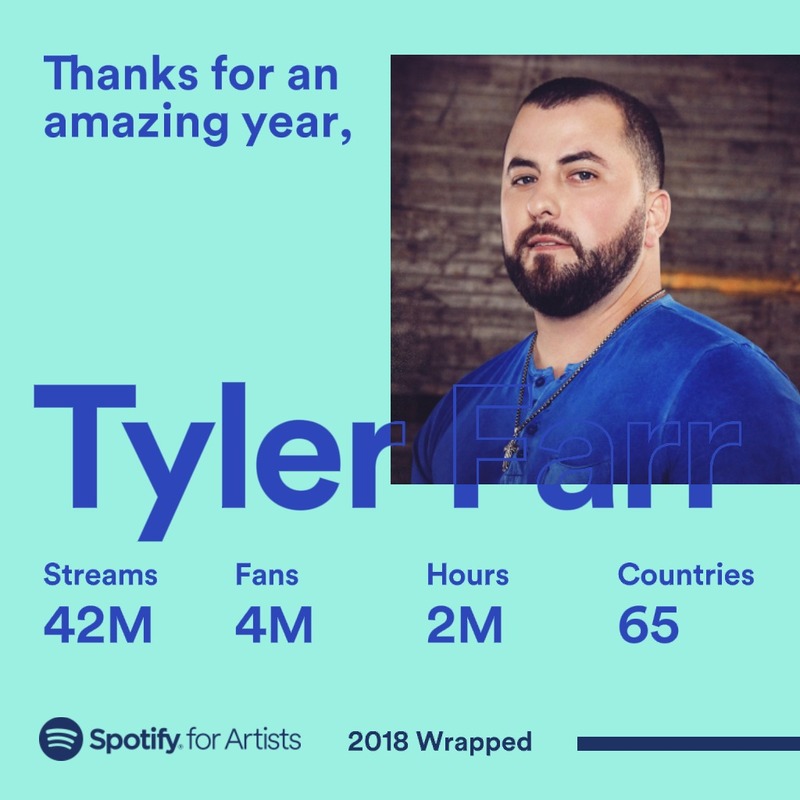 Check out Tyler’s Spotify: Wrapped from last year. Here’s to an awesome 2018 and 2019 ahead. Don’t forget to follow Tyler on Spotify HERE.